There’s not much more to add to this except to say, this is the legacy from the Hassan tenure. This is a copy of a homework assignment given to a 3rd grade New Hampshire student. We believe it speaks for itself. 1) Keep taking these examples to your PUBLIC school board meetings and show your elected board members. 2) Keep telling your elected representatives and senators that Common Core is dumbing down our schools. 3) Replace textbooks or curriculum that you believe is harming your child’s education. HB542 was passed into NH law a few years ago and your school should have a policy in place that says you can replace objectionable materials at your expense. You do need to have the administration approve of the change, but if they do not approve, take it to your school board and/or media. IF you want your child to get a quality education in New Hampshire, Common Core/ Next Generation Science standards will NOT do that. You have to fight for a better quality education for your children. 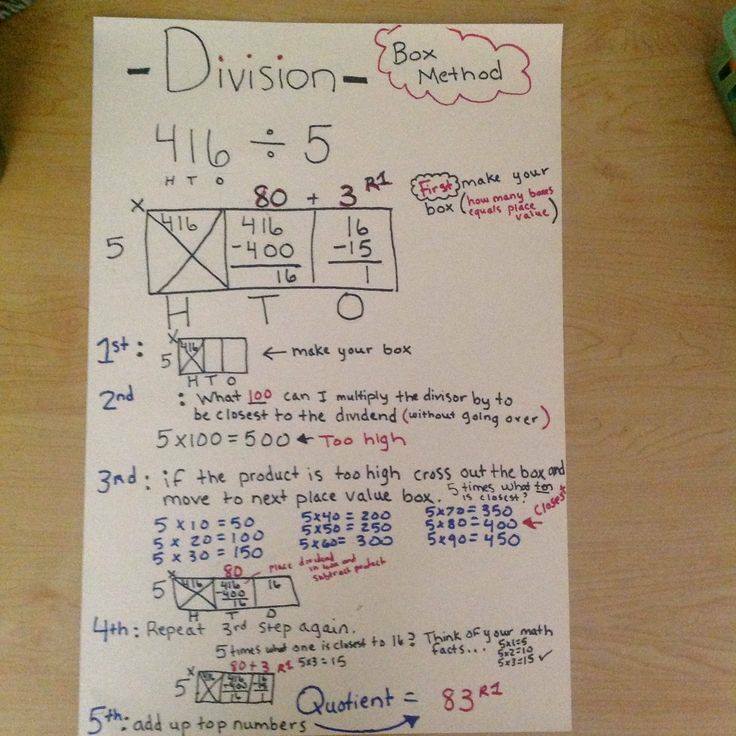 This entry was posted in Curriculum and tagged CommonCoreMath, Manchester on October 25, 2016 by SCC. We are hesitant to endorse any candidate for office. Why? Because many candidates say they oppose Common Core OR support parental rights but when it comes to fighting for this, they don’t have the evidence to show they’ve put forth any real effort. We decided to highlight some of the better candidates out there running for office. We want to make sure you are an informed voter this fall. We will be brining you info on candidates who’ve stood in opposition to our efforts and on the candidates who put forth the effort we expect. Rep. Ralph Boehm currently sits on the NH House Education Committee and has the record to prove he’s stood up for parents who oppose Common Core. He’s also supported parental rights so we’d like to highlight his record and encourage voters in Litchfield and Manchester Dist. 18 — Wards 5,6,7,8, 9 to get out there and VOTE FOR RALPH BOEHM. When you look at his record (and we are only highlighting a few of his votes) you will see that unlike his opponent (Sen. Donna Soucy) Rep. Boehm has the record that shows he will fight for parents. Sen. Soucy has not only stood against parental rights (she tried to repeal HB542 which is a parental rights law) she actively works against parents who are fighting against Common Core and for better academic standards. NH Senate Dist. 18 — Manchester Wards 5,6,7,8, 9 and Litchfield. Title: requiring legislative approval for the adoption of the common core state standards in New Hampshire. Title: (3rd New Title) relative to student social media policies by educational institutions and nonpublic sessions under the right-to-know law. Title: relative to school district policy regarding objectionable course material. Title: (2nd New Title) establishing a committee to study non-academic surveys or questionnaires administered by a public school to its students and relative to non-academic surveys or questionnaires given to students. relative to student exemption from the statewide assessment. ***Not Boehm’s bill but his amendment replaced the bill. relative to school attendance in towns with no public schools. This entry was posted in Candidates, Political and tagged District18, Litchfield, Manchester, RalphBoehm, Senate on August 5, 2016 by SCC. Rich Girard won a seat on the Manchester School board along with Lisa Freeman. Both are new to the board and outspoken critics of Common Core. They support parental rights and will challenge the status quo. Parents in Manchester need to stay informed and keep speaking up!! Doris Hohensee and Howard Coffman both won seats on the Nashua School board too. Doris has been a vocal activist fighting the Common Core reforms and supporting parental rights in NH. Coffman and Hohensee are new to the board and that is GREAT news for the students and parents in Nashua. While many parents have pulled their kids out of the public schools over Common Core, we continue to encourage them to stay in the game. Keep fighting for a better education for all kids in your district and throughout New Hampshire. Congratulations to these newest board members and those who were re-elected with the intention to serve the children INSTEAD OF THE BUREAUCRACY!!!!! This entry was posted in Candidates, Political and tagged DorisHohensee, election, HowardCoffman, LisaFreeman, Manchester, Nashua, RichardGirard on November 4, 2015 by SCC. Well that didn’t take us long. We posted this a few days ago, exposing the 21st Century Skills Fad now being implemented in the Manchester School District. Today we received a copy of an assignment given to students in an upper level Junior English class. Look at the kind of work your child will be doing!! This is now considered 21st Century Skills!! We warned you that a shift to Outcome Based Learning (now called 21st Century Skills or Competency Based Learning) would dumb down your child’s classroom and here is the proof. and this new post and tell them you expect more for your tax dollars and for your children. 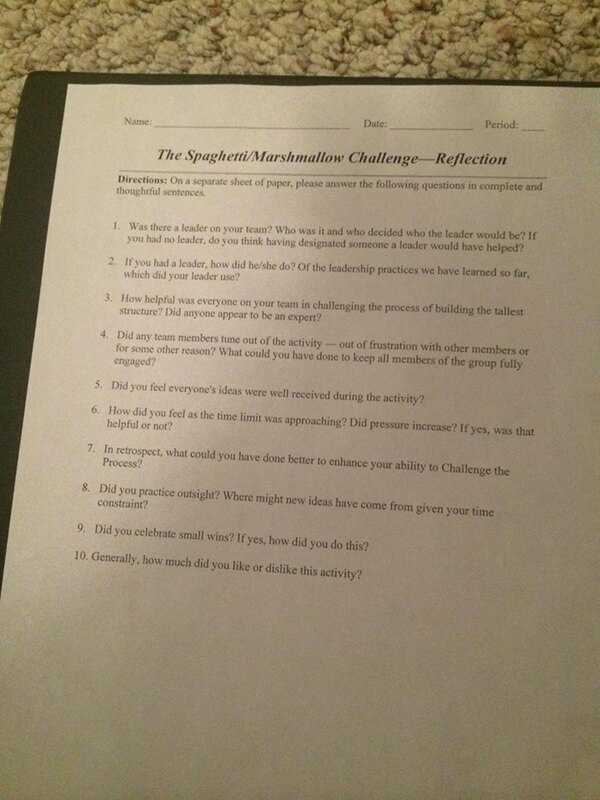 This entry was posted in Miscellaneous and tagged 21stCenturyskills, CompetencyBasedEd, CompetencyBasedEducation, English, fad, Manchester, OutcomeBasedEd on September 3, 2015 by SCC. If you watch the video from the Curriculum and Instruction Meeting https://vimeo.com/channels/660461 you will see at 1:10:00 a discussion between the Curriculum and Instruction Committee and the Guidance Counselor. These 21st Century Skills are nothing new. In fact they are based on the failed Outcome Based Education model that seeks to implement dumbed down workforce skills into the daily curriculum. This fad was all the rage in the 90′s but was abandoned in many schools and states when parents figured out that this kind of shift to “workforce skills” took valuable time away from focusing on academics. In other words, this was a contributing factor to illiteracy versus a tool to improve literacy in the schools. We realize that there are other important qualities a teacher will focus on. That’s why report cards in the past would identify whether your child was attentive, self-disciplined, etc. The teacher would make comments based on their subjective judgement and offer parents a glimpse of how their child was behaving in the classroom. It sounds great to think that children will be learning some 21st century skills, but parents must ask themselves, does this come at the expense of academic achievement? In other words, where was any kind of independent studies offered that showed improvement in literacy with this fundamental shift? That’s the FIRST question the board members should have asked. “Skills are important and the Partnership for 21st Century Skills (P21) has identified skills that all children need such as critical thinking, creativity, and problem-solving. But P21’s approach to teaching those skills marginalizes knowledge and therefore will deny students the liberal education they need. Cognitive science teaches us that skills and knowledge are interdependent and that possessing a base of knowledge is necessary to the acquisition not only of more knowledge, but also of skills. Skills can neither be taught nor applied effectively without prior knowledge of a wide array of subjects. We suspect “critical thinking” may be among those “21st Century Skills” now being promoted in the Manchester School District. However we question WHY the Guidance Counselor failed to offer the board members any critical analysis on the 21st Century Skills fad. “Quite unnoticed, a new definition of education standards has emerged–one that places greater relevance on the world of work. All learning is to take place within the context of a work situation or real-world environment with emphasis on workplace competencies. It is argued that this will provide relevance for students that will foster in them a desire to achieve greater levels of learning. But the result has been a narrower education that focuses on practical skills to the detriment of a broader academic education. The danger of the new education standards is that they may elevate workplace competencies above essential academic knowledge. Contact your Manchester School Board Members and tell them that you expect better than a Guidance Counselor selling your board members the Obama (Outcome Based Ed) reform. Tell them that you expect your board members to ask for sufficient proof from independent sources that any kind of shift away from a focus on academics will not result in an increase in illiteracy among the student population. This entry was posted in Miscellaneous and tagged 21stCentrutyskills, GuidanceCounselor, Manchester, Obama, OBE, OutcomeBasedEducation on September 1, 2015 by SCC. Parents have been complaining about the intimidation, misinformation and bullying by administrators in their local school district when it comes to exercising their parental rights to REFUSE the Smarter Balanced Assessment. Schools are required to administer the Smarter Balanced Assessment and cannot arbitrarily exempt students. However parents do have the right to refuse their child’s participation. Let’s compare a note that went out to the Manchester parents versus the Londonderry parents. Which letter better explains a parent’s right to refuse? Notifying parents of their Constitutional rights does not violate NH law. If so, where does it say that in statute Commissioner Barry? Parents, it would be wise to take the Manchester letter to your local school board and ask them to explain why your Superintendent didn’t take the time to explain YOUR Constitutional rights to refuse? Why are they not informing parents? Why are they intimidating, and bullying parents into submission? We’ve had parents who’ve had to hire ATTORNEYS so the school would back off. Who does your Superintendent work for? YOU. You pay their salary and whether you allow your children to take the assessment or not, they should not be with-holding information from parents. The Manchester School District is required by state and federal law to administer the Smarter Balanced Assessment. It will take place starting March 16, 2015 and must be completed by June 5, 2015. Students in grades 3-8 and grade 11 are scheduled to take the assessment. It has come to the attention of the Manchester School District Board of School Committee that some parents object to the administration of the test and intend to keep their student from school when the test will be administered. While the Manchester School District is prohibited from encouraging nonparticipation in the Smarter Balanced Assessment process, rather than keeping student home from school during the administration of the testing, upon written or emailed notification by the parent/guardian the student will be relocated and provided alternative programming during the applicable testing period. There will be no penalty to parents or students who do not participate in the assessment. If you have any questions about the assessment or wish for more information, please contact your child’s principal. Smarter Balanced Assessments are the next generation of student assessment and will replace the New England Common Assessment Program (NECAP) beginning this spring. Londonderry High School, along with thousands of others in 24 states, will participate in the Smarter Balanced Assessment in the areas of English Language Arts and Mathematics. The Smarter Balanced Assessment System will give parents more accurate and actionable information about what students are learning. We are certainly sensitive to the amount of testing that has taken place this year, and we are taking active steps to reduce that amount in subsequent years while still maintaining compliance with applicable laws and policies. We appreciate your patience as we work through this transition. Our teachers are hard at work implementing academic standards that provide consistent guidelines in English and Math at each grade level and help prepare students to graduate from Londonderry High School “College and Career Ready.” These new benchmarks challenge students to develop a deeper understanding of subject matter, learn how to think critically, and apply what they are learning to the real world. There has been some discussion about the ability of parents to ‘opt out’ of this assessment for philosophical or political objections. Please be advised that the School District does not have the regulatory authority to grant waivers or exceptions of any kind to the SBAC Test. Any decision by individual parents to refuse their student’s participation in SBAC must be documented with the school district by letter or email, and will be considered as parent refusals. Should students be absent from school, all existing absence policies will apply. Medical exemptions are allowable, though they must be approved by the NH Department of Education. Our high school will administer a paper and pencil version beginning May 11. Tests are not timed; however, it will take approximately 3 to 4 hours to complete each content area test (English Language Arts and Math). Testing will be scheduled over multiple sessions to minimize disruptions. If you have any questions regarding scheduling please contact the school directly. To comply with federal and state statute, participation in the test is required. Please note that Smarter Balanced will adhere to all federal and state privacy laws, including but not limited to Family Educational Rights and Privacy Act (FERPA). Please visit the Smarter Balanced website at www.smarterbalanced.org for more information. If you have any questions, please don’t hesitate to contact me at slaliberte@londonderry.org. 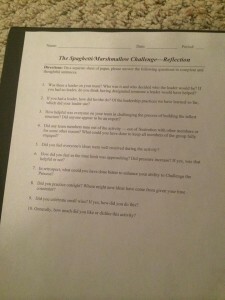 This entry was posted in Opting Out, Smarter Balance, Testing and tagged Londonderry, Manchester, Refusals, SBAC, SmarterBalancedAssessment on May 8, 2015 by SCC.